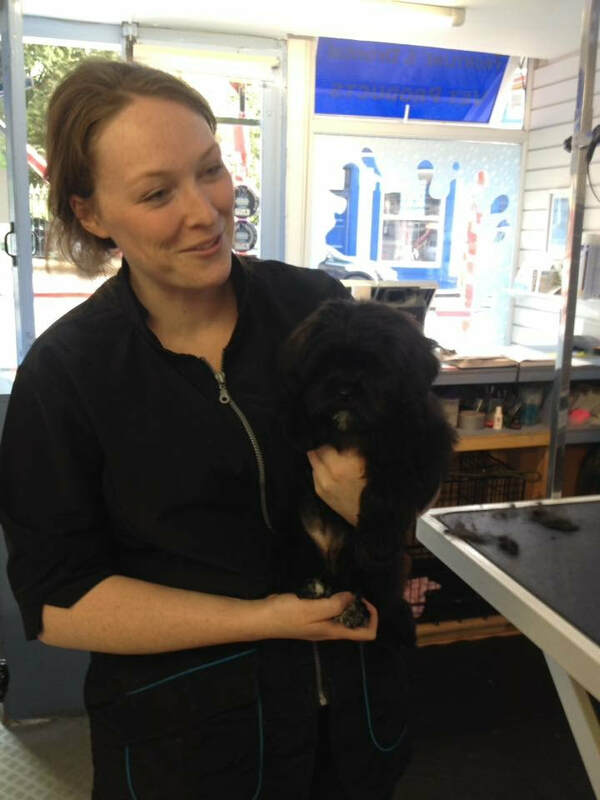 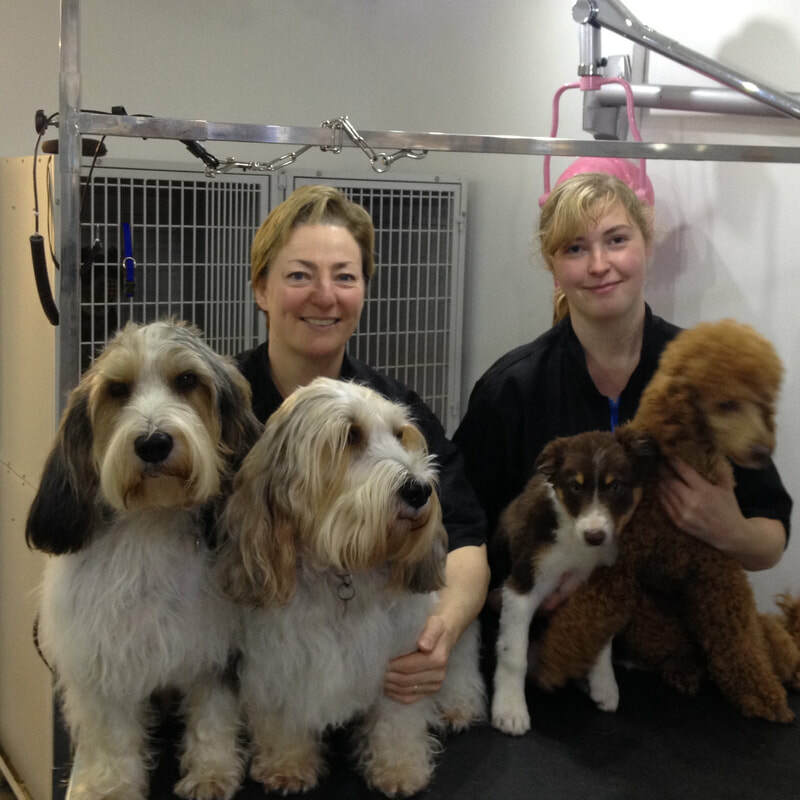 The Borders Award Winning Dog Grooming Business . 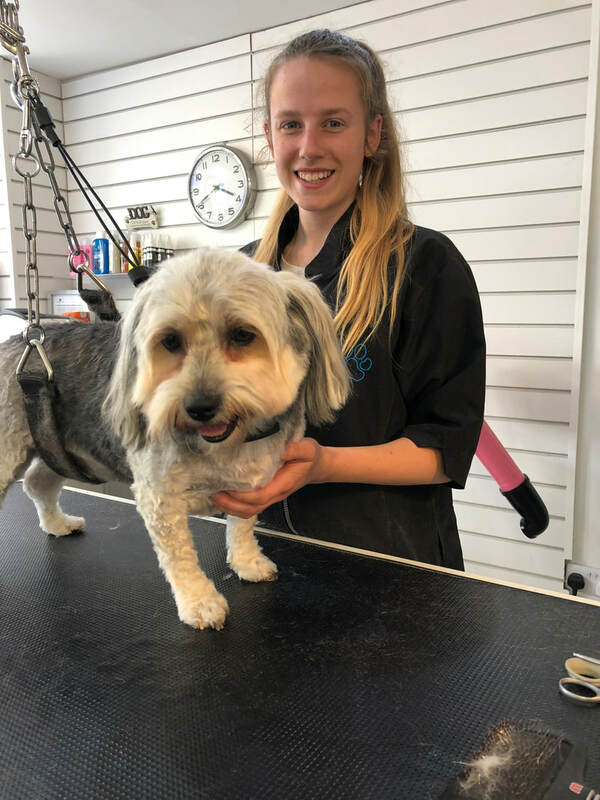 Together with over 20 years experience between us your treasured doggie friend will be professionally groomed by Susan Fraser, Lauren Watson, Melissa Whittet & Rebecca Watson. 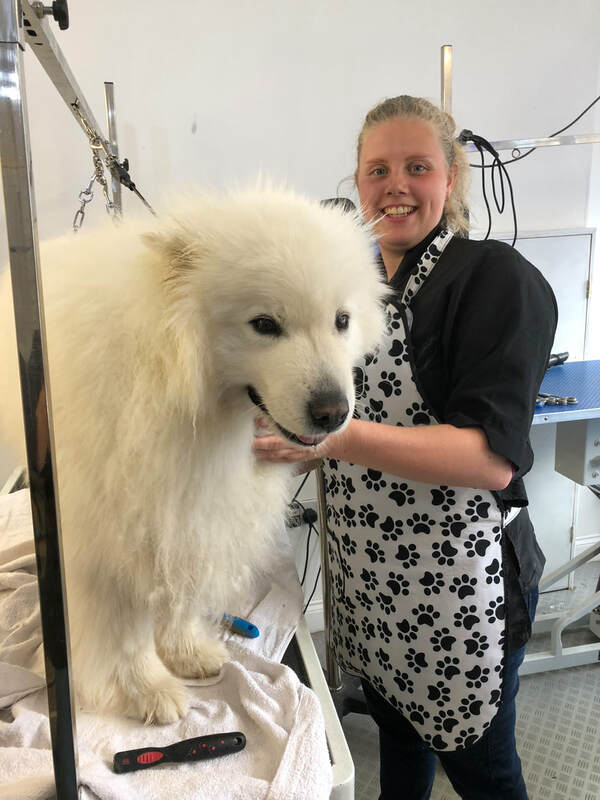 Susan Fraser has completed a professional dog grooming course at the renowned Scotgroom Academy and also holds a professional qualification in Companion Animal Medicines gained through the Animal Medicines Training Regulatory Authority (AMTRA) and Lauren, Melissa & Rebecca have Animal Care Diplomas so together we will ensure your dog will be in safe hands!